No trip to the North Island of NZ is complete without a halt at Mount Ruapehu. Nestled in a complex of volcanic craters, this landscape is like none other on earth. 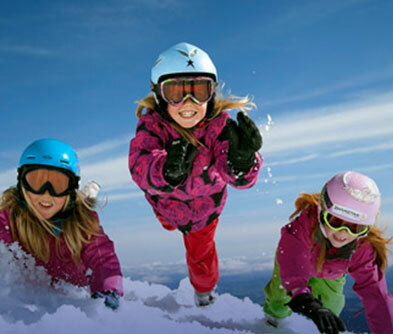 In winter and spring, it offers the best skiing fields in this part of the world - the Whakapapa on the northern side and Turoa on the southern slope. As for the rest of the year, it treats you to sights of snow capped peaks, tussocked deserts, alpine meadows and more. In true NZ style, every type of adventure activity is available. 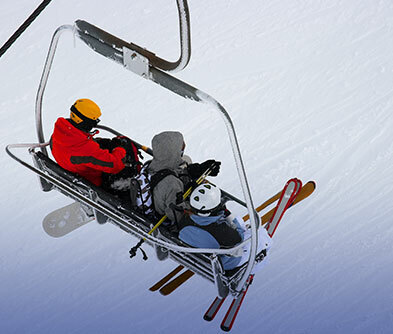 From chairlifts that literally sweep you into the skies, to biking, white water rafting and hiking. To wind down, regulars usually find a quiet spot on the Tongariro River for trout fishing. 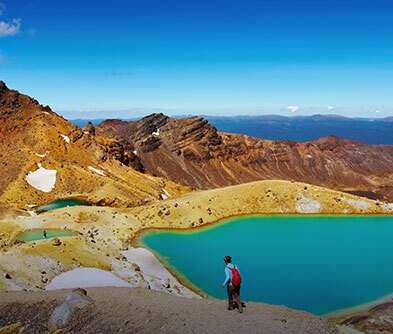 One of the highlights is a climb to the Ruapehu crater from where you can gaze down into the geothermal waters of the Crater Lake. Or better still you can take the Alpine crossing (deemed NZ’s best one day walk) right up to the saddle of Mount Ngauruhoe and Mount Tongariro. For movie buffs, this is Lord of the Rings country, with Hobbiton (the miniature Hobbits village), a short trip away.